TL;DR: Framer are looking for a React developer based in Amsterdam to create the Windows version of the app with help from my team. Apply here. One of the things that annoy me the most is operating system dependence. It is frustrating to see a great new tool you want to use but it isn’t available on your platform. Not everyone can afford Apple hardware or wants to do everything in Windows or Android. I personally use several operating systems and it annoys me that I can’t use the same tool stack. Instead you need to learn different ones for each OS (Keynote/Powerpoint anyone?). It feels like the 90s. 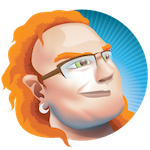 That’s why I was happy when Framer contacted me and asked me to help them find someone to work on the Windows version of their great tool. The great news is that you’re not only going to work for a cool company. You also get to work directly with our team here to ensure that the port is going to be a great product. At Microsoft we have a dedicated team helping people to port apps. This team has deep insight into what to do and what to avoid to create an app that takes advantage of the things Windows 10 offers. Apply now, and we can soon bridge another support gap that that is well over-due. 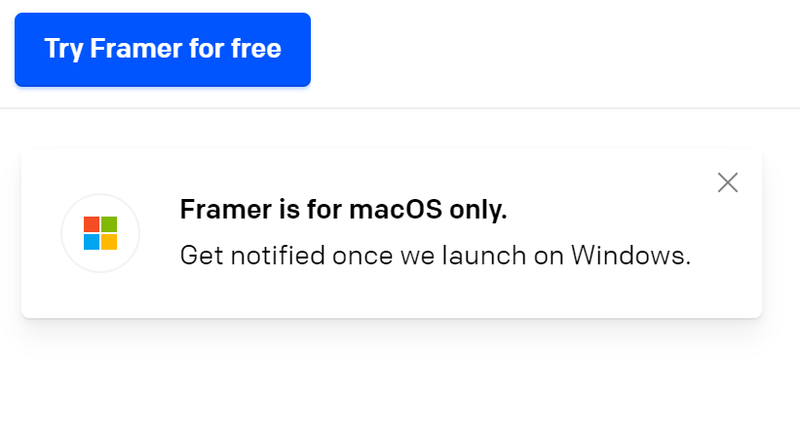 This is a short time offer, Framer are looking to hire someone ASAP and bring out the Windows version within a few months. The new Framer version is close to Alpha release internally.